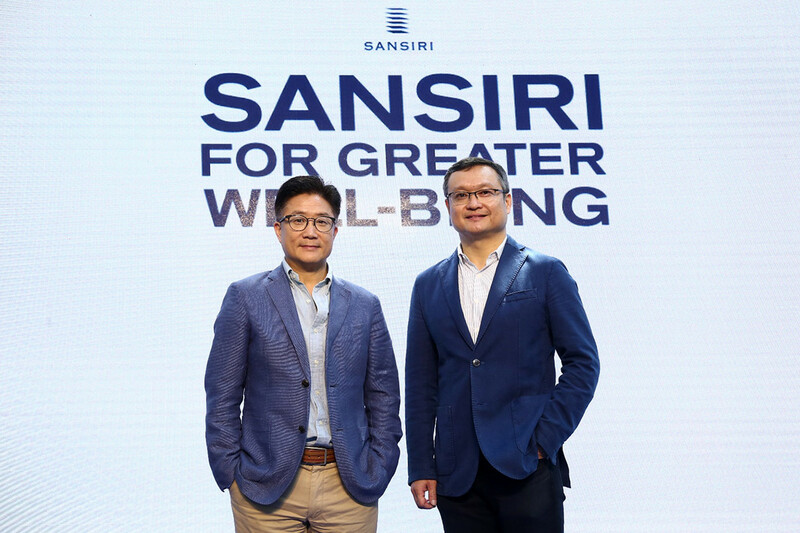 Sansiri announced its new vision “For Greater Well-being” to advance its sustainable growth path in 2019, by expanding Green and Well-Being development approach to all new projects to enhance the quality of life for residents and implementing proactive measures to fight PM 2.5 pollution by launching Thailand’s first ‘dust-free house’ by this year. 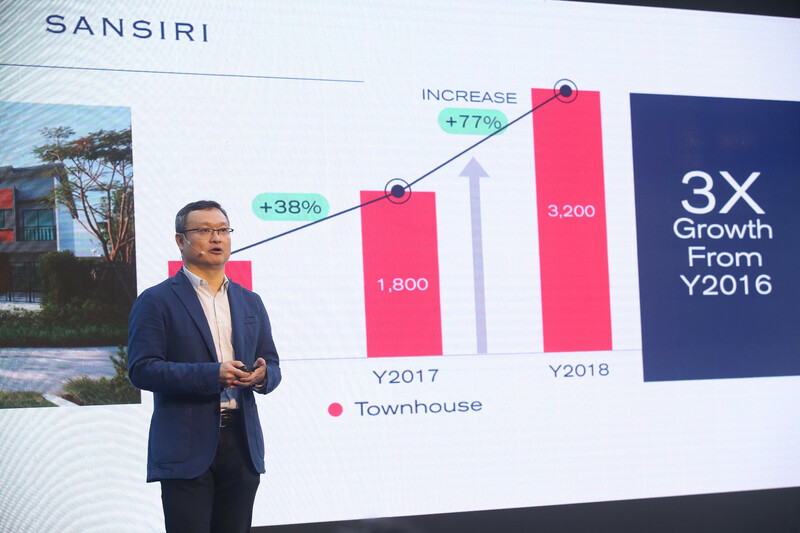 Sansiri’s 2019 strategy will focus more in in-depth details of customer needs to enhance living experience. 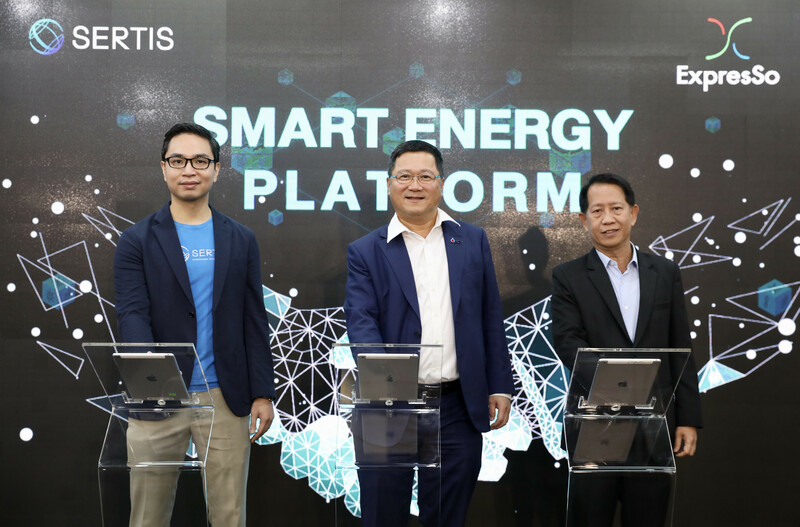 In light of the changing trend of residential needs of modern people who are more health and environment-conscious, the company mapped out new vision “For Greater Well-Being” to expand the application of its Green and Well-Being approaches in all new projects. 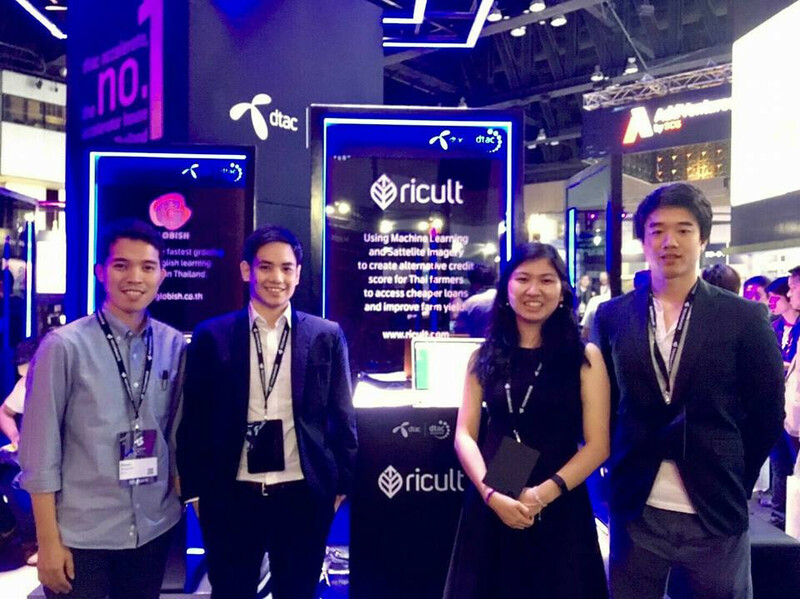 More projects in Burasiri brand will be developed to cater to increasing demand from Bangkok people who prefer resort-styled residence. 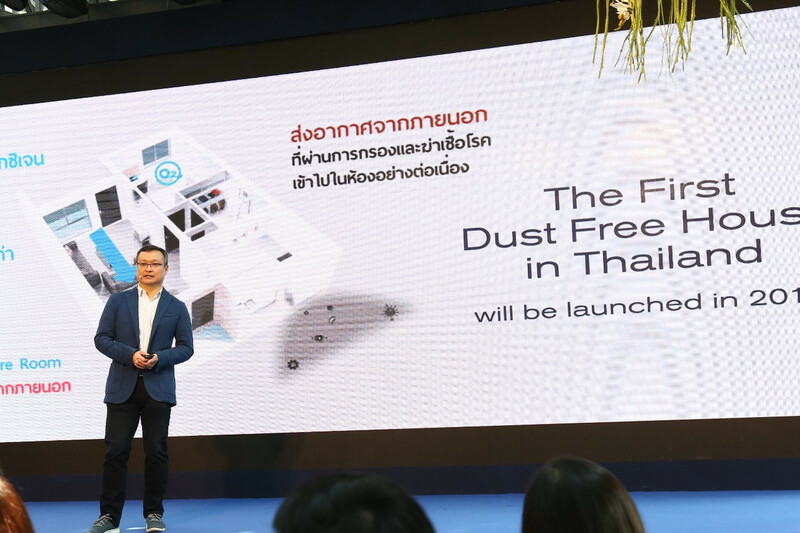 Sansiri also planned to launch dust-free house for the first time in Thailand in 2019 as well as announced proactive measures to curb down the consumption of energy and natural resources throughout the project development process. 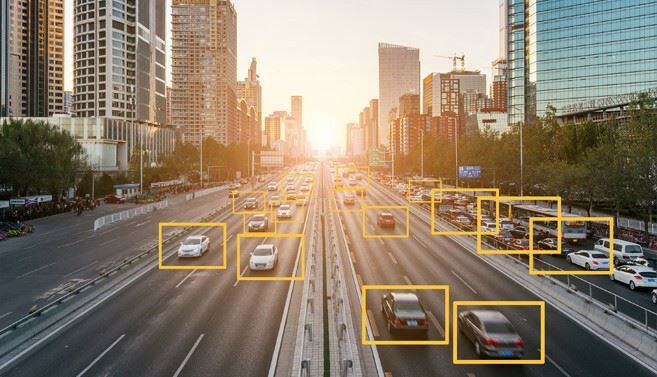 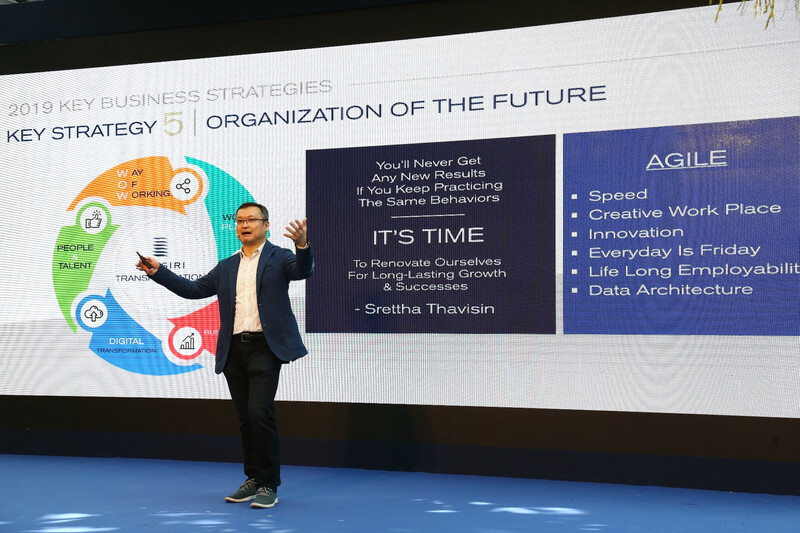 More innovation and technology will be integrated into the business operation in order to bring ease and convenience to customers as well as enhance business performance. 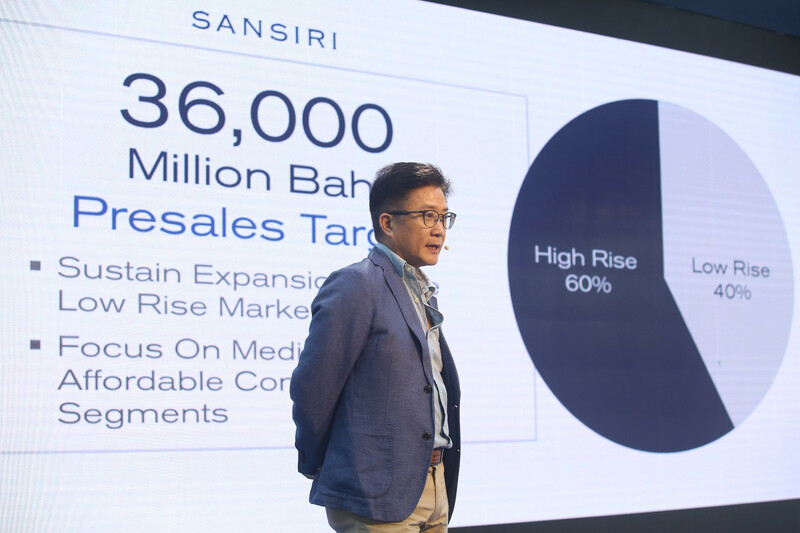 Key focus in 2019 is innovation for increased level of safety and security of living in Sansiri property, which is a major factor for consumers in making purchasing decision. 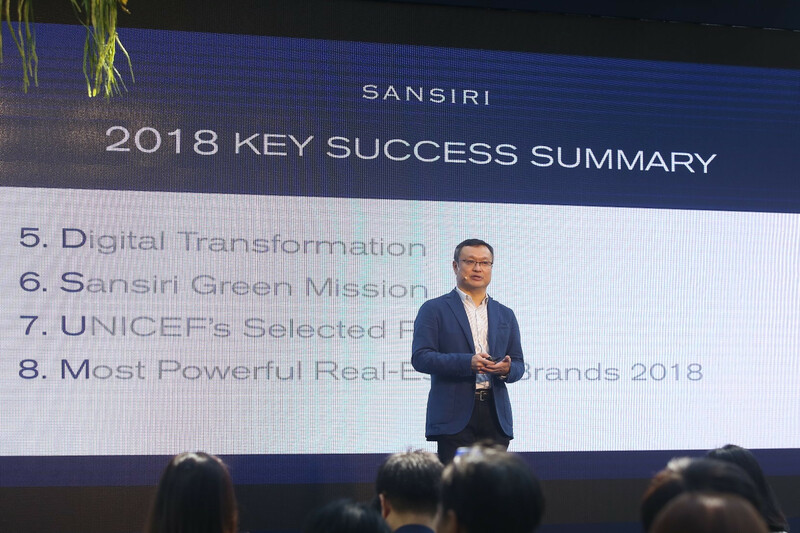 Sansiri also continues to build an organization with sustainable growth by introducing Agile approach to enhance employee engagement among new gen working people, expanding Sansiri Green Mission as well as conduct Social Change activities to aid children in Thailand and other countries and being the first and only business enterprise in Southeast Asia to become UNICEF’s Selected Partner. 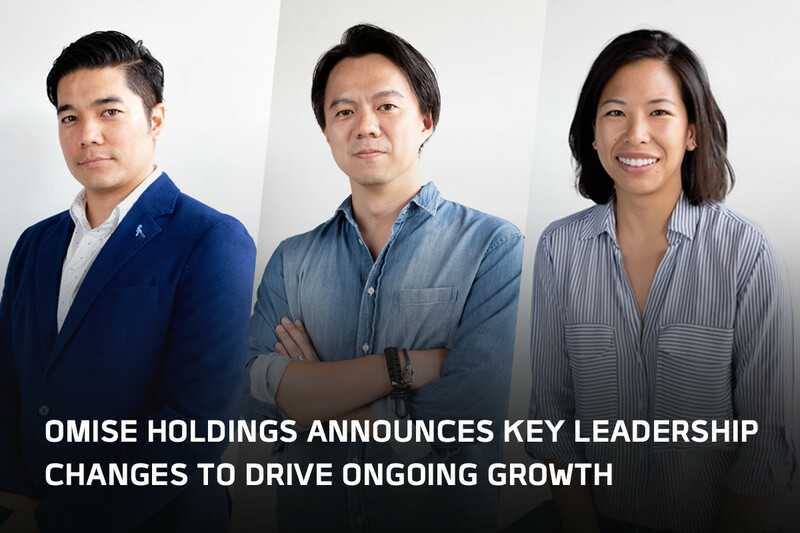 “We believe that our For Greater Well-Being vision which is centered around innovations for health and environment-conscious living in 2019 will set us apart once again as a real estate developer who truly tap into the need of consumers of all time, a pace setter of living standard in Thailand that brings a better quality of life to our customers and for the better world,” concluded Uthai.